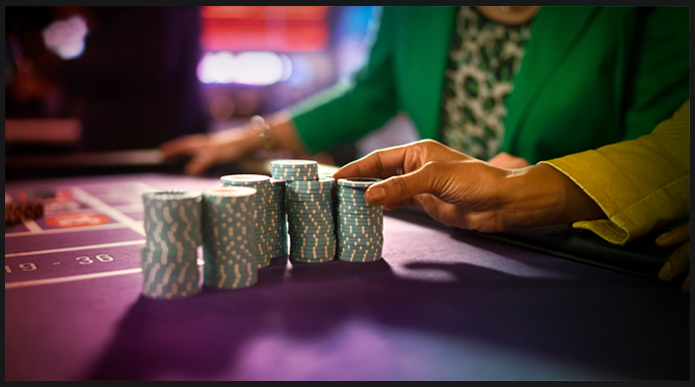 Poker Club members get exclusive access to quarterly Free Roll Tournaments, special hotel offers, gifts, cash giveaways, and more. And as a Club Metro® member you’ll also receive 10% off at our hotel, restaurants, Sound Board, D. Tour Spa, and gift shop. Use your card when you pay and get 3 Miles per $1 spent on most non-comp purchases. 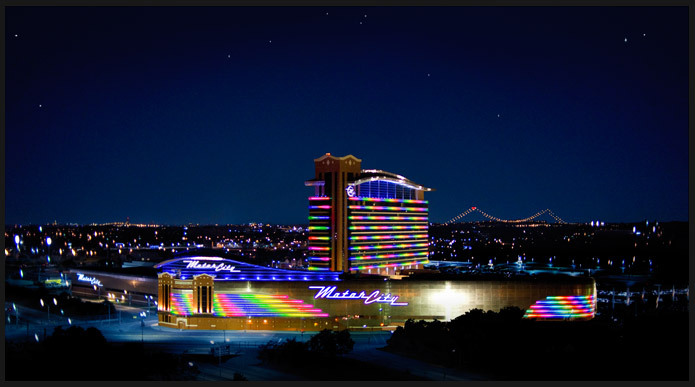 Visit the Poker Room on the casino floor. Our friendly staff will set you up faster than you can say "drop the top, and head on over to Woodward!" See Official Rules. 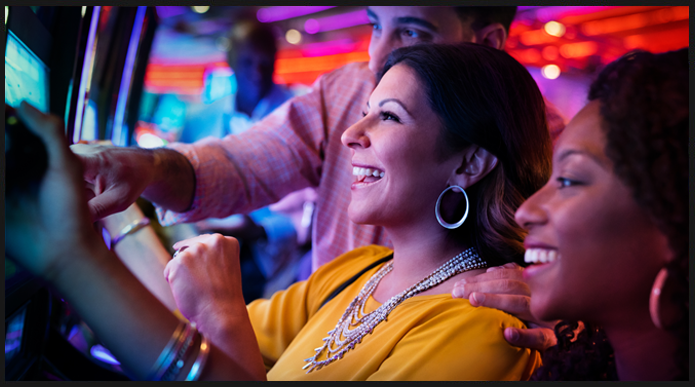 Show us your Club Metro® card when you play poker April 1 - June 30 and you’ll be on your way to becoming a member of the only Poker Club in town. Members must qualify each quarter. See a Poker Room Supervisor for more information. Subject to change without notice. When you’re a Club Metro member you’re in the only fully-loaded players club in town! 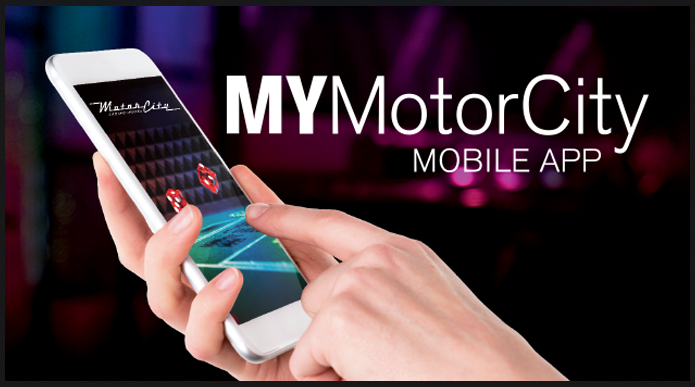 Download to get the lowdown and you’ll have Club Metro in the palm of your hand! Browse to find the rules and odds for your favorite games!